TS-11, model built by Bartek Stawski, see photos on our blog, was sent for exhibition on Shizuoka Model Show. 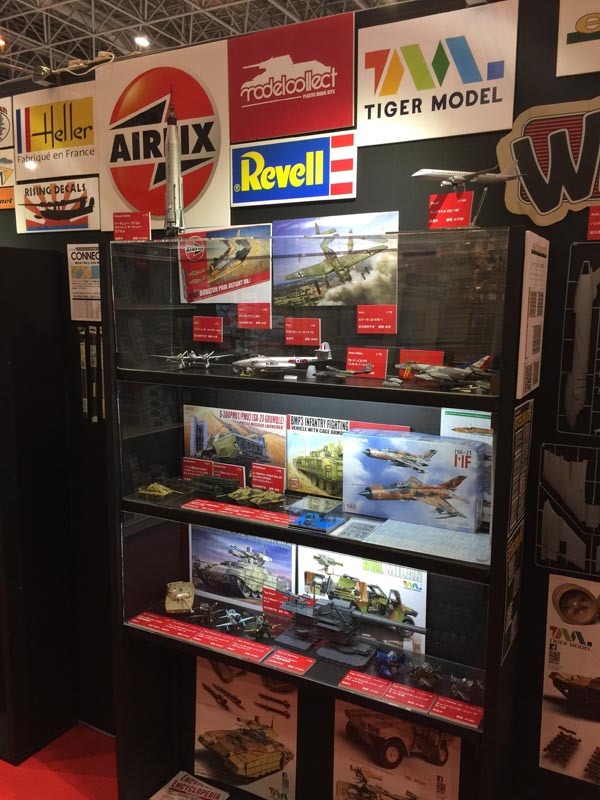 Model was placed in showcase of our distributor, Beaver Corp, well known Japanese importer, belonging to famous Hobby Link Japan. See small Iskra kit between powers of modelers universe. 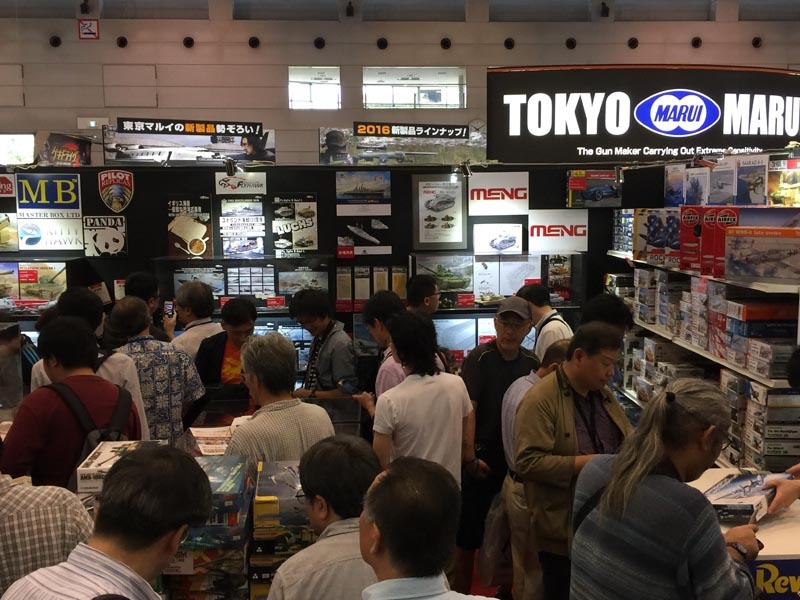 Every year in Shizuoka is held probably bigest trade show in model kit industry. Shizuoka Prefecture is especially important in our hobby. 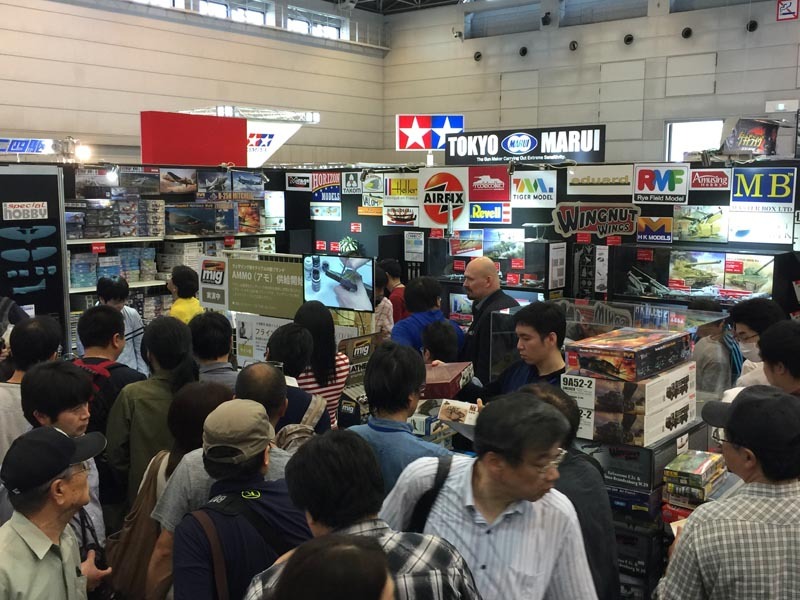 It is home of such brands like Tamiya, Hasegawa and Fujimi. Biggest companies attend model show here to announce new releases and continue trade relationships. Hot topic this year was announcement of F-14 model kit from Tamiya 1/48. It made a hot forum discussions before the end of this show. Tiny 1/72 scale TS-11 Iskra model kit was sitting on the shelf right to the Airfixa and above Eduard and its MiG-21MF limited edition 1/48. See Iskra on video from hobbylink.tv with Brian Keaney from Beaver Corp commentins (from 11:30).